If you're struggling with the grow/life balance and perhaps not get the best results come harvest, you need to check out these cannabis strains. We've put together a ganja gang of our 5 toughest strains. It’s always best to give your cannabis garden the maximum amount of attention and care. But for some growers, the hectic demands of work and family life can leave you time poor. By no means does this mean you cannot remain self-sufficient in marijuana, and still keep the pace of the rat race. Tough and versatile cannabis strains are the busy ganja farmer’s ticket to a fat stash. If you require weed, that can hold its own, tolerate difficult conditions, resist the worst diseases, and pathogens, we’ve got a hardy bunch of strains for you to consider. Here are our top five picks of the most resistant strains from the Royal Queen Seeds catalogue. The Special Queen 1 is our very own classic sativa-leaning Skunk. This old school hybrid is the low maintenance, and generous yielding cannabis strain dreams are made of. A perfect choice for the beginner grower, and those yet to dial in their grow op. Vintage Skunk with an uplifting high at a low price. 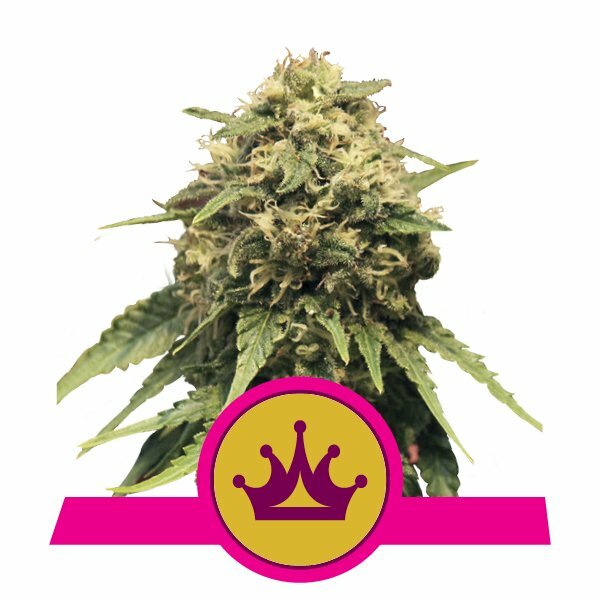 Special Queen 1 is fast flowering with a bloom period of just 8 weeks, and outdoors she can be an enormously productive 3m tall tree ready for harvest by the first week of September. If you’ve got the private garden space, and precious little time, Special Queen 1 can thrive with minimal fertiliser. With some luck, she will finish bloom before the bad weather arrives. Impressive crops can be achieved even in a relatively short Northern European summer. Virtually every cannabis strain best of list must feature Northern Light. This heavy indica is the “Keith Richards” of marijuana. Everyone thinks this strain is really cool, in awe of its longevity and staying power. Northern Light is a squat, branchy plant, and even when grown from seed displays amazing uniformity similar to a crop of cuttings. This variety of weed is very much a known quantity, and won’t give you any unpleasant surprises. Expect knockout potency and production. Indoors she is made for the SOG method, and a fast crop of dense frosty buds can be vegged for just 2 weeks. Then 7-8 weeks of bloom. Outdoors Northern Light is an ideal stealth strain, as she has a low growing odour and a low profile. Plants rarely exceed 2m even in 30l+ containers or sown directly into the ground. This beaut can be ready for harvest in autumn. Want ultra potent Jack Herer buds in a hurry? Then our Royal Jack Automatic is the cannabis strain for you. Devastatingly potent and double tough. This vigorous autoflowering version of Jack Herer is probably the best quality weed you can crop with minimum effort. 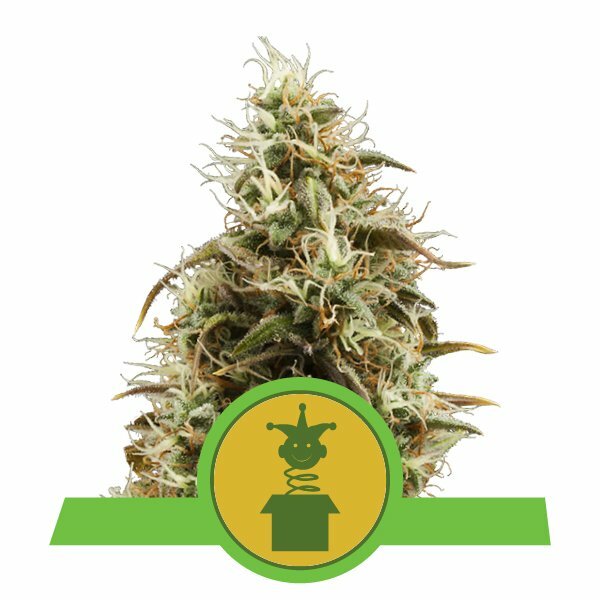 No pruning required or recommended with autoflowers, just sow and grow. The final height is usually less than 1m. Plus, nutrients can be applied sparingly, as Royal Jack Automatic is as undemanding a strain as it gets. The infusion of ruderalis genetics not only gives Royal Jack Automatic a speedy 9-10 weeks seed to stash time. It also boosts cold weather tolerance, making this the strain of choice for an outdoor grow in northern latitudes. Well, or out of season across southern Europe. Indoor scroggers and outdoor growers in humid regions, we’ve got the top-shelf cannabis strain for you. 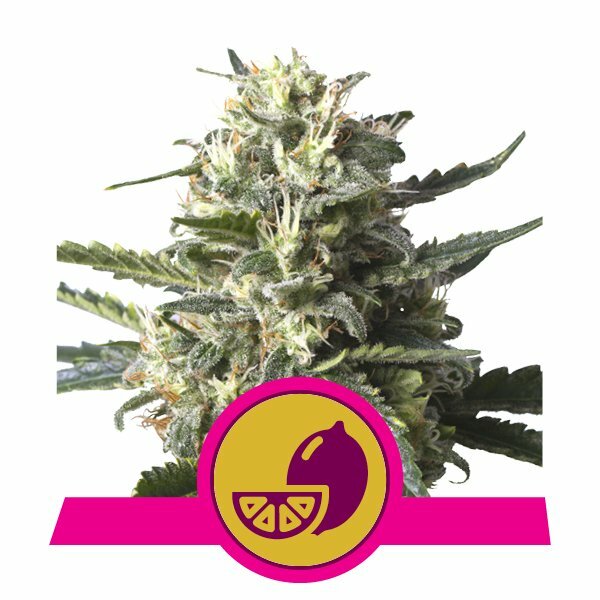 Lemon Shining Silver Haze is the all-sativa hybrid, that grows like a vine, and delivers the most delicious sweet lemon candy flavoured buds. Best of all, you won’t have to worry about these trophy colas perishing with a nasty mold infection. 25% THC levels are usually associated with delicate flowers. Once again the Lemon Shining Silver Haze refuses to conform and sets itself apart from all the rest. And with an 8-9 week flowering time she won’t keep you waiting. This makes her an option in short summers with the odd rain shower. Indoors or out, one individual plant, with some training to control height, can deliver up to 1kg of the finest, most flavoursome marijuana. Growers based in coastal areas or indoors struggling with high RH: This strain is the answer to your prayers. For growers in hot dry regions, sure, you’ve an abundance of sunlight, but winds can dry out plants. Combined with high temperatures, it can make for a very high maintenance hands on grow. Worse, insects might be a real threat during a long hot summer, even indoors. You need something special if you want easy cannabis cropping in these conditions. You need White Widow. A gooey coating of resin gives White Widow its characteristic frosty appearance in bloom. Moreover, it’s an excellent defence mechanism against bugs and some invasive fungi. Also, White Widow is an indica hybrid with an excellent tolerance for high temperatures, and can endure those summer heat waves. Most of our cannabis strains are pretty tough cookies, but the 5 strains above are especially rugged. All 5 are high-grade and hard as nails. Harvest heavier yields without the headaches. Get a few of these beans in your grow show pronto!